Art markets around the world have been undergoing some major shifts lately, as we've discussed at numerous points in this ongoing reflection of the art world we call a blog. Whether you are outraged at ridiculously high auction prices, happy about the emerging popularity of art fairs, or worried that the markets are on the edge of a bursting bubble, we're in the midst of extremely interesting times on both the global and local scales. The global side of things may be about to experience another shakeup thanks to a new initiative announced recently in Beijing, where China's rapid industrialization has spawned a new class of affluent citizens who are hungry for artwork. China has a long and troubled history with the trading of artwork and antiquities, largely due to the plundering that happened during British colonialism and the Cultural Revolution, and this has made for some heavy taxes levied on sales of artwork. Import duties are quite steep, and the value-added tax on any sales made from China can dramatically add to the purchase price of artworks, to the tune of roughly 23%. When you consider a 23% tax on a transaction already in the millions, it's easy to see why the time for the Beijing Culture Free Port has arrived. The idea is to establish a series of warehouses and offices within the free port, expressly for the purpose of facilitating the sale of artwork for both Chinese collectors and foreign buyers. 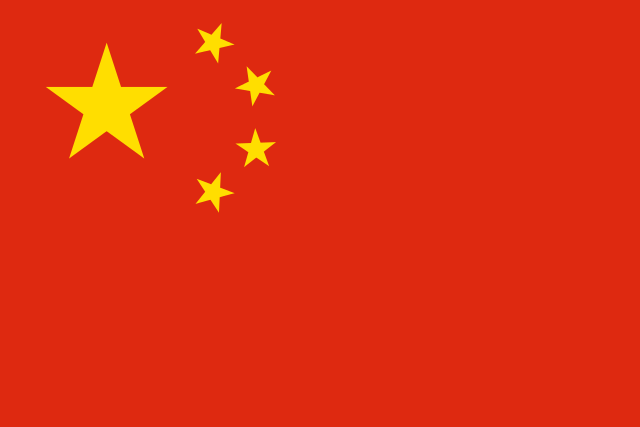 Artwork purchases by Chinese nationals can be stored with the confines of the free port, and are then excempted from any duties that would otherwise be levied. The pieces can then, in turn, be sold from the same location without having the value-added tax applied. Additionally, a Sotheby's Auction House office will be established within the free port, further enhancing the desirability of the project. To celebrate the launch of the Free Port initiative, which is currently still under construction (although at the rate Chinese industry is operating recently, it won't be long before it's fully operational), the first annual Beijing International Fine Art Fair will be held this October, featuring among other works a collection of paintings by the European master Pierre-Auguste Renoir. Beijing is currently home to nearly 80% of the entire art market in China, and with the addition of the Beijing Culture Free Port, it is likely to become the go-to location for much of Asia.